The recent opening of the 2014 Sochi Olympics has been a controversial one to say the least. Already the most expensive Olympics in history, with an estimated cost of 51 billion dollars, there have been no shortage of infrastructural problems that the Western media has been too eager to pounce on. 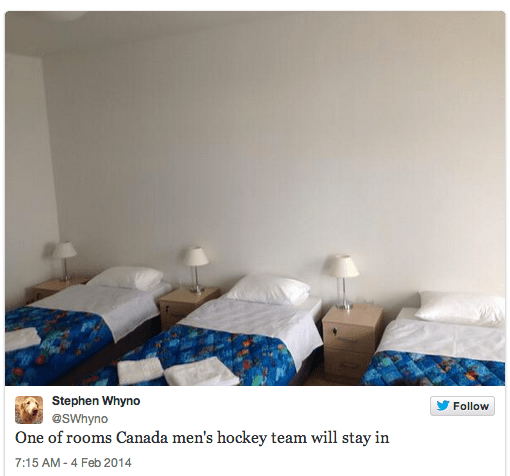 Articles and Twitter posts have gone viral from journalists assigned to cover the Olympic games around the living conditions in Sochi. Buildings are still under construction, the water isn’t drinkable, one can’t flush toilet paper down the toilet. The language used in regards to these complaints is divisive, and results in the oversimplification of a country that journalists are painting as dirt poor. And an even bigger surprise, most of the photos that are surfacing on the internet are, big surprise, FAKE. All things aside, complaining about the infrastructure in a rural part of the country specifically invested and built upon for the event was left out of the picture in regards to the diversity of a nation twice the size of the United States. Journalists who would not be able to locate the Black Sea on a map can now say they are experts on an entire nation, most of whom have never stepped on its soil before. There are, of course, valid points that press could address, like Russia’s stance against the LGBT community , their role in the war in Syria, the situation in Ukraine, environmental standards as a result of the Olympics, and- now here’s the real afterthought – people from Sochi who have been displaced from their homes. 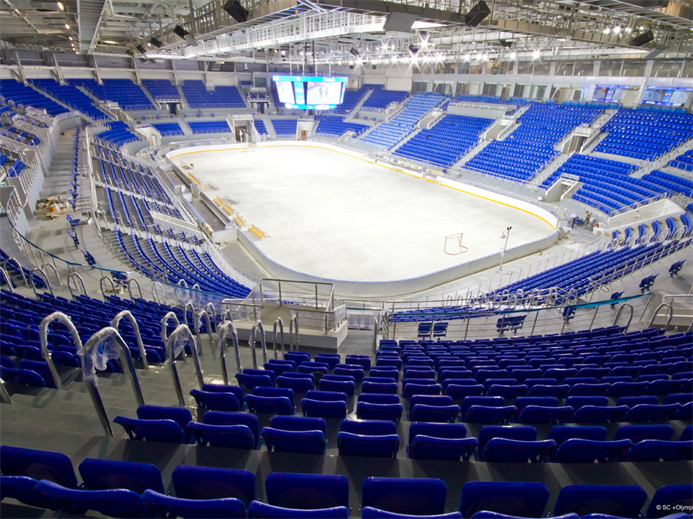 The Iceberg Skating Palace: Doesn’t look so bad to me…. But at the end of the day, what are journalists really going to complain about? What really concerns the international community in regards to why Russia shouldn’t be able to hold the Olympics? Answer: the amount of toilet paper one can’t flush down the toilet, or the fact that hotels outside the US have single beds.